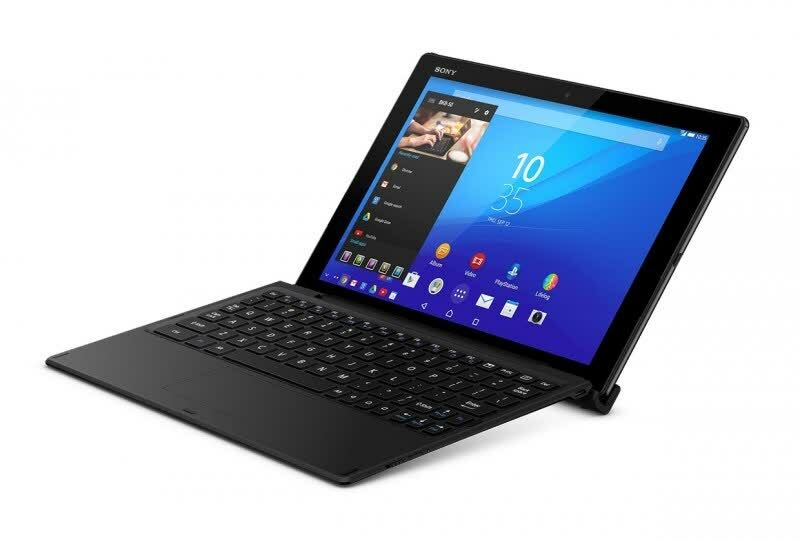 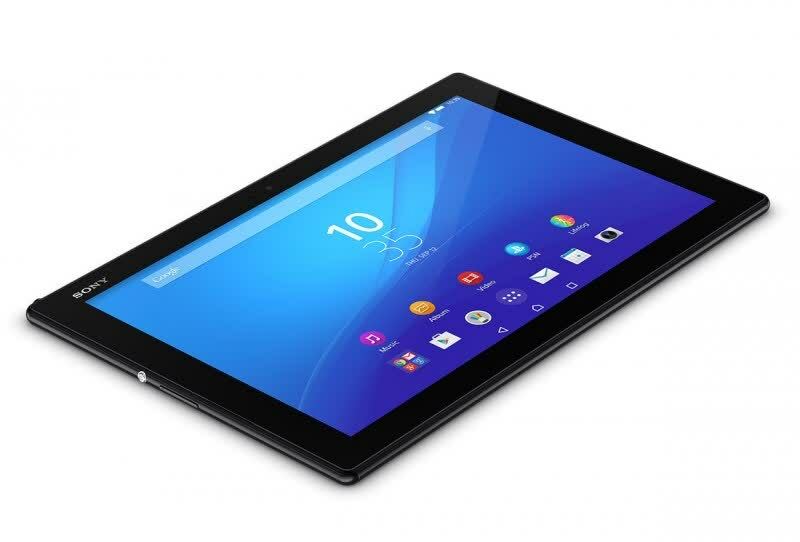 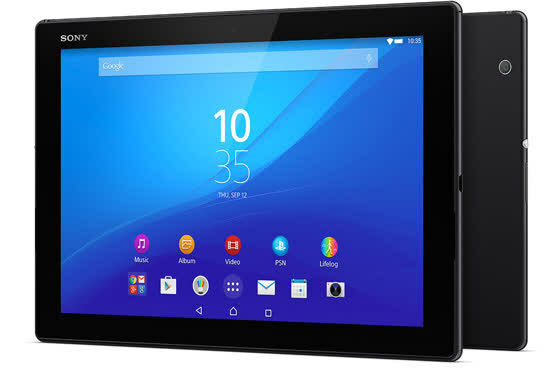 Sony's Xperia Z4 Tablet is the best Android tablet available on the market right now and is the only one capable of putting up a fight against the iPad Air 2. 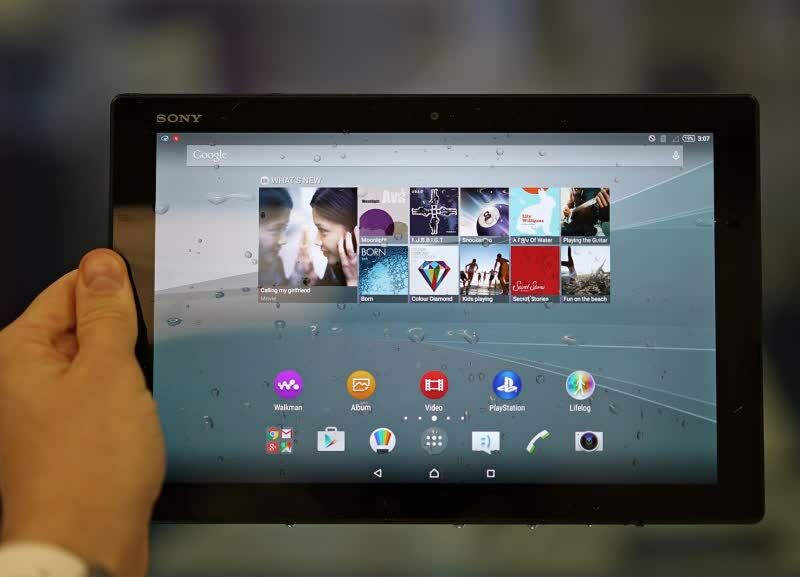 The Sony Xperia Z4 Tablet is a seriously impressive device and easily one of the best tablets we've ever tested. 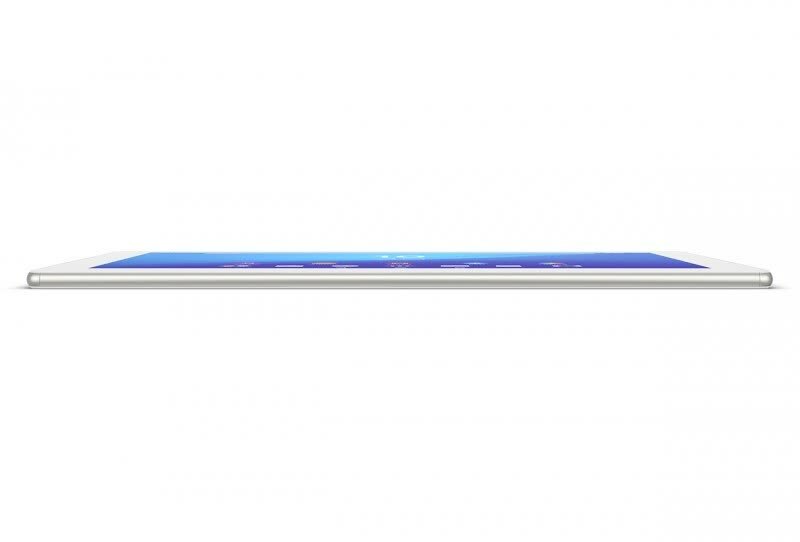 The design is astonishingly thin and light and the waterproofing with only the need for one cover is a bonus. 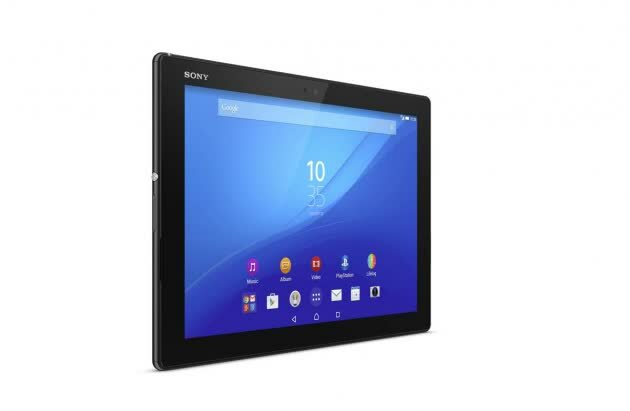 This topped with excellent hardware, performance and software means we can barely fault it. 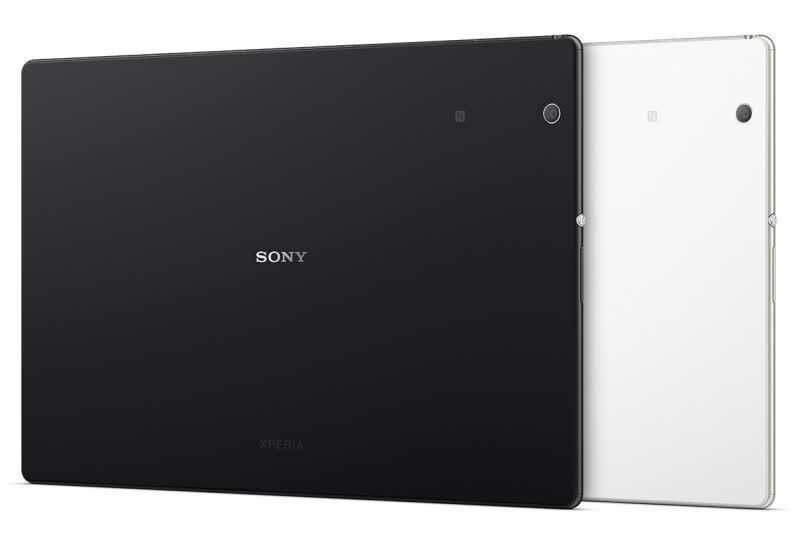 The Sony Xperia Z4 Tablet has all the style, power and stunning screen quality necessary to make it a true iPad Air 2 rival.